It’s Cinco de Mayo, but what should you drink? Tequila has grown up and is no longer just for college shots. 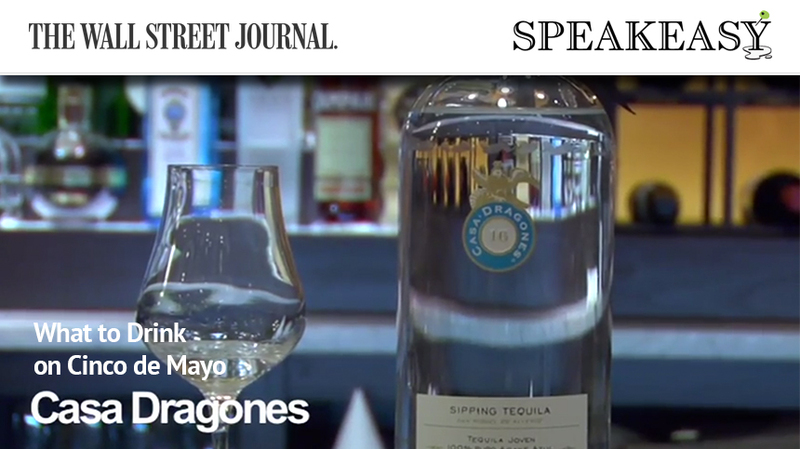 Jason Campbell from The Todd English Food Hall demonstrates what to look for in upscale sipping tequilas in the latest WSJ After Hours.